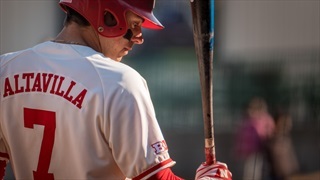 Nebraska pitched well enough to beat Minnesota on Sunday. Hitting? That was another story as the Gophers took home a 2-0 win and two-of-three games from the Huskers.